WARRIORS chief Rory Duncan has urged his side to focus on victory against Stade Francais in their final pool game of the European Challenge Cup after the Sixways side reached the knockout phase for the first time in a decade. A home quarter-final will be the prize when Warriors tackle the experienced French outfit at Sixways on Saturday (kick-off 1pm). 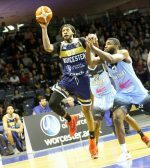 Warriors need five points to ensure they are one of the top four seeded sides who will enjoy home advantage when the knockout stage begins at the end of March. 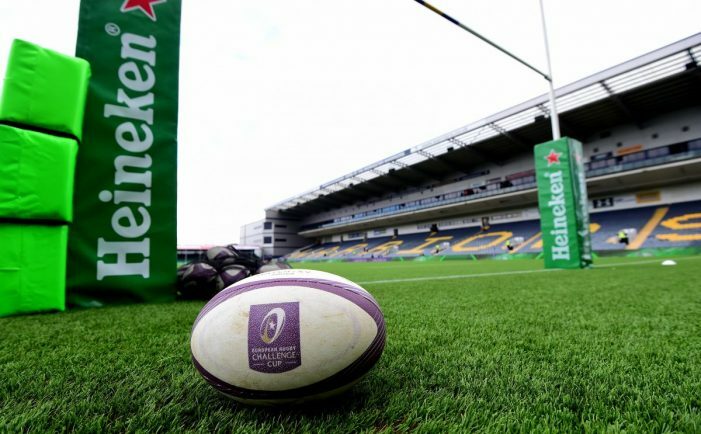 The Sixways side will be aiming to complete a double over the Parisian galacticos, having produced a stunning bonus point 38-27 win in October at the Stade Jean Bouin – their first win on French soil in 10 years – against a side that included 12 internationals. Duncan said his side had taken the European campaign ‘week by week’ and focused on performances and not the pool table. “We have another big challenge this weekend with Stade. We have been going over their games from the last couple of weeks and they are a decent outfit with some big ball carriers,” Duncan said. “We are fighting for the win first. We are prepping ourselves to win; if we get a bonus point that’s fantastic. A last-gasp drop goal from Ryan Mills snatched a dramatic 20-18 win over Ospreys at the Liberty Stadium in Swansea last weekend to ensure that Warriors cannot be overtaken at the top of the pool. They are guaranteed a quarter-final place for the first time since 2009. 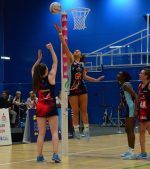 Mills slotted a superb drop goal from 30 metres with less than 10 seconds left on the clock to secure another memorable victory. Although Mills struck the kick well it took a deflection from an Ospreys player before it squeezed between the posts. Duncan had said before the match that Warriors had rehearsed countering Ospreys long kicking game and so it proved.